These comprehensive kits are of a very high standard and designed using top quality parts and materials. The kit comes complete with everything required to achieve around 220bhp on the stock motor. Supporting modifications to the motor such as forged pistons and conrods would be required to increase the power over the recommended 300bhp. The kits are carefully designed so that everything on the car as standard, including heaters, air con (if fitted) all still work as from the factory. 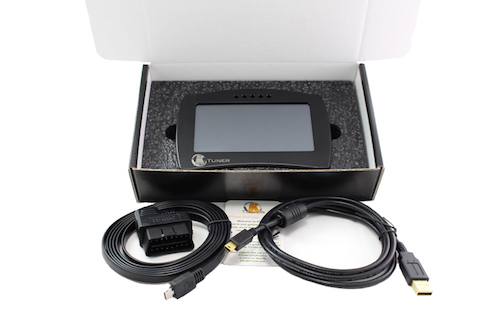 Kits can be supplied with an option of no ECU remapping solution or with options of plug and play KTunerFlash V1.2 and V2 units supplied with base start maps we have created which enable the user to get to a suitable tuner for final ECU calibration which is highly recommended. 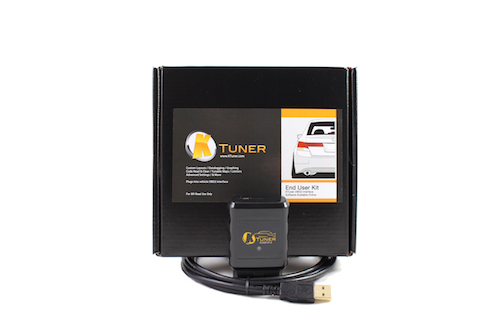 Optional Fuel system upgrade includes ID Injectors, Walbro fuel pump and 4 bar map sensor.